Are you GDPR complaint yet? No? Salesforce helps you store data privacy and protection preferences in a new Individual object. These records can help you honor and respect your customer’s wishes when they request only specific forms of contact from your company. These records are associated with your company’s leads and contacts in Salesforce. Although data privacy records let you track and store certain data privacy preferences, it’s up to you to determine how to honor those preferences. And if your company has special policies with which you comply, you can add your own custom fields to the Individual object. Create beautiful, easy-to-use forms for collecting feedback and data from your users or customers. Add questions-you-like to gather data-you-need! All your valuable survey data is stored in your org, so you can harness the power of salesforce to view data, create reports and dashboards and share insights with your company. Automatically add leads to Salesforce from LinkedIn Lead Gen advertisements. 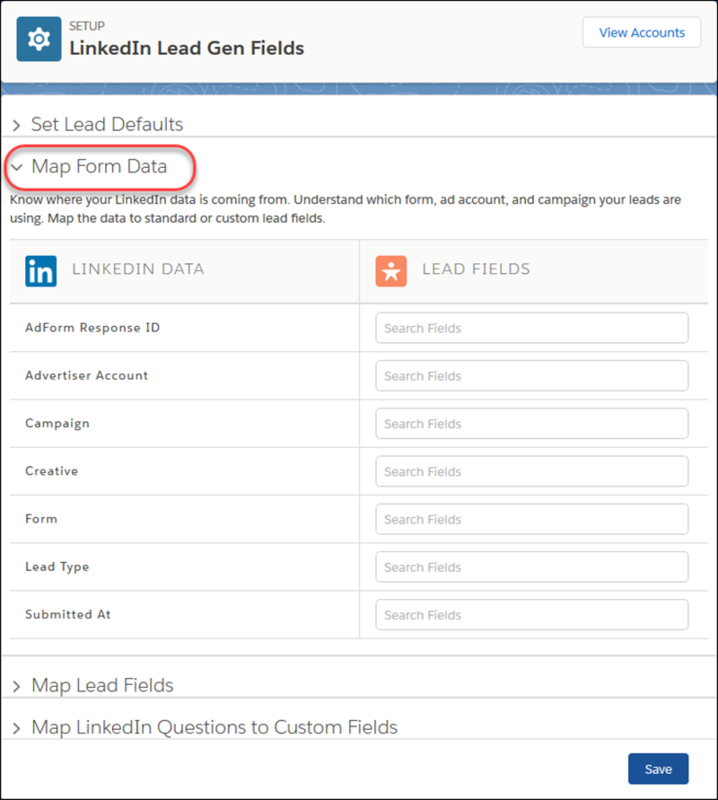 When prospective customers fill out a form on your LinkedIn ad, salesforce converts the data directly to new Salesforce leads. You can add up to 500 leads from LinkedIn per day. If the number of leads you get in a day exceeds the limit, salesforce automatically email the additional leads to the default lead creator designated in Setup. Protect your users from malicious links and phishing! Alert them with a warning message when they click links in Web Tabs that take them outside the salesforce.com domain. In Setup, under Redirections, select Warn users before they are redirected outside of Salesforce. And that’s it. You’re done! Now, when users in your org click a link in a Web Tab that takes them outside Salesforce, they see a warning that they’re leaving the Salesforce domain. For added security, salesforce show the full URL and domain they’re navigating to. The time field type, which was a private beta release in Winter ’18, is now a public beta release. Use this custom field type to track time that is not specific to a single date, such as preferred contact hours. The time field type is useful for time management, event planning, and project management. The time field type is like a timestamp minus the date. You can select the time field type when you create a custom field. To support using time in formulas, this beta release includes the TIMEVALUE and TIMENOW functions, as well as new HOUR, MINUTE,SECOND, and MILLISECOND functions. Cannot be added to records in automated flows created in Cloud Flow Designer or processes designed in Process Builder. Is not supported in Schema Builder. Does not have an Aura UI component. Does not support Lightning UI components. If you declare a component with input type “time”, then you receive a parsing error at runtime. Cannot be converted to the text or number types. Doesn’t support the creation of custom indexes for SOQL queries. Is not available for standard lookup relationships in external objects. Requires the entire time value, including milliseconds, for filtering in reports. For example, use CustomTimeOnly equals 10:00:00.000 to filter a report for 10:00 AM. In 2007, Salesforce launched Force.com, the core platform technology. Well, they are changing the name to Lightning Platform now as in the past 10 years, it’s become so much more of that. It will take some time to see every reference to Force.com removed from all of their products, but from here on out, it’s Lightning Platform! Abhilasha Dhamija is the makepositive Service Manager in Managed Services now based in London, UK, previously working for makepositive in Gurgaon, India and a regular blogger. Out of work, she loves doing photography, check out her website here.